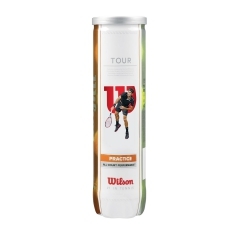 Wilson Starter Game Ball (Stage 2) was developed for beginners of all ages. 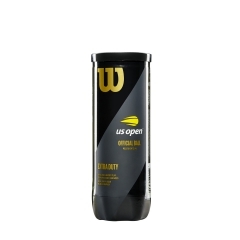 Low compression tennis ball made for kids. 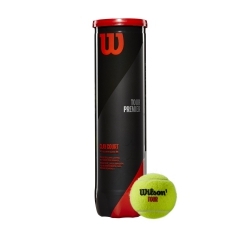 A bounce 50% slower than a normal tennis ball.